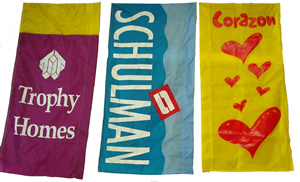 Attract attention and generate interest with our high impact colorful flags. 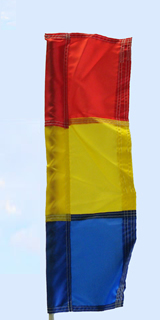 We custom design and manufacture your flag in our shop. Display your brand, logo or message dancing in the Las Vegas Valley breeze. More Information . We use quality materials and construction techniques designed to manage costs while maintaining high standards. More Information .